Well, that’s a turn-up for the books. 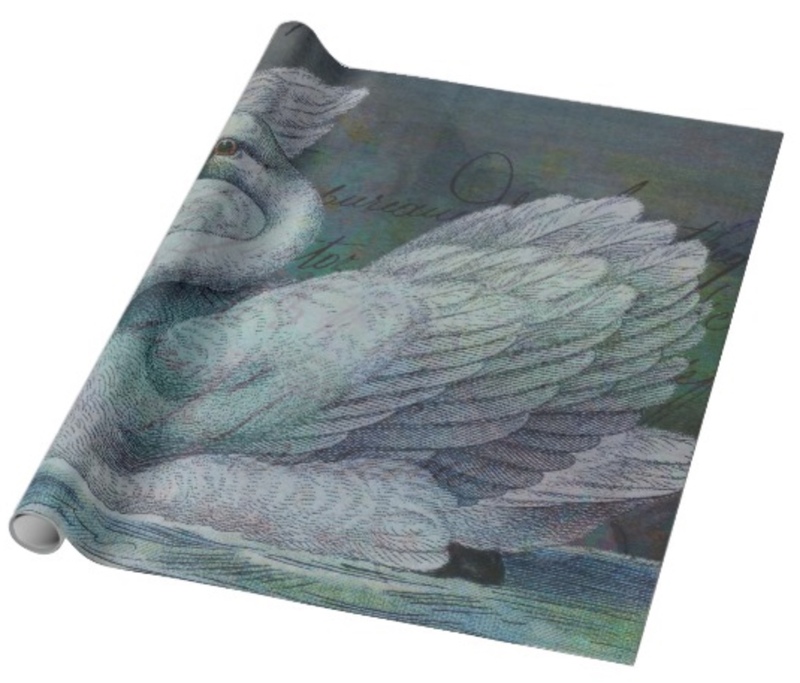 I’ve sold some The Swan Also Rises Wrapping Paper. Thank you, whoever you are! Take care and keep laughing!